This has been a great day pack. 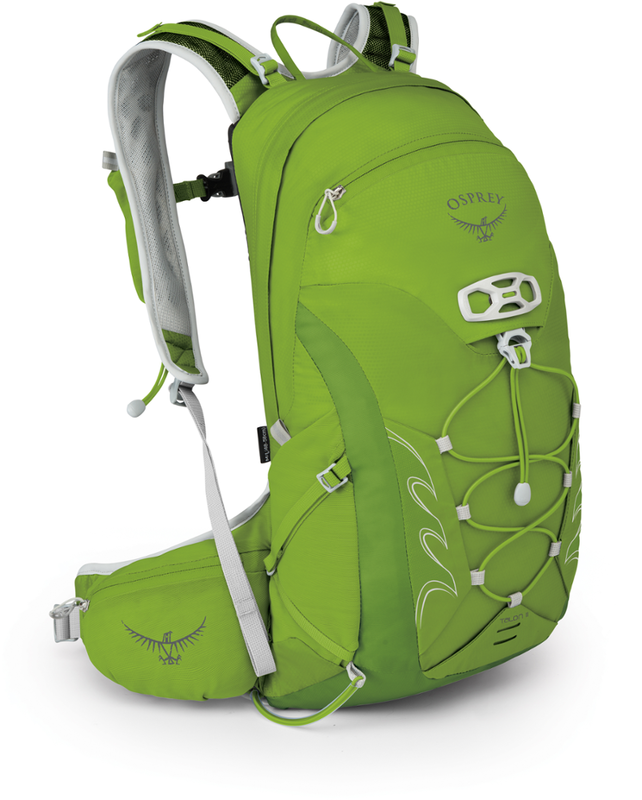 The multiple compartments allow separation of gear, clothes, and food. 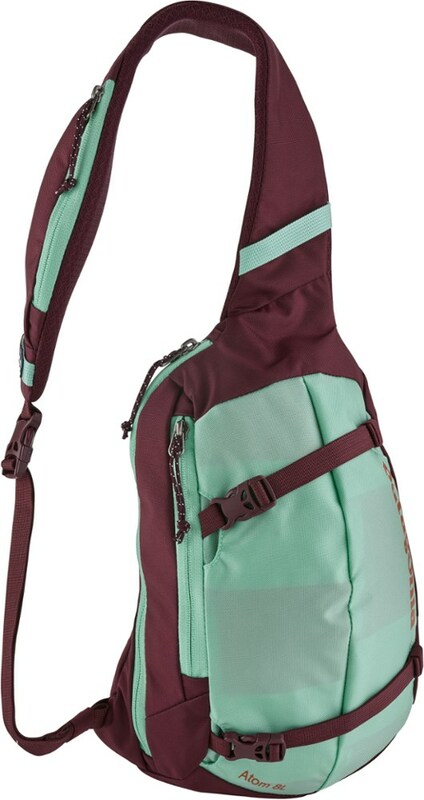 This is a great backpack for school. I must give it props for that, but it was a little two bulky while using it outisde. 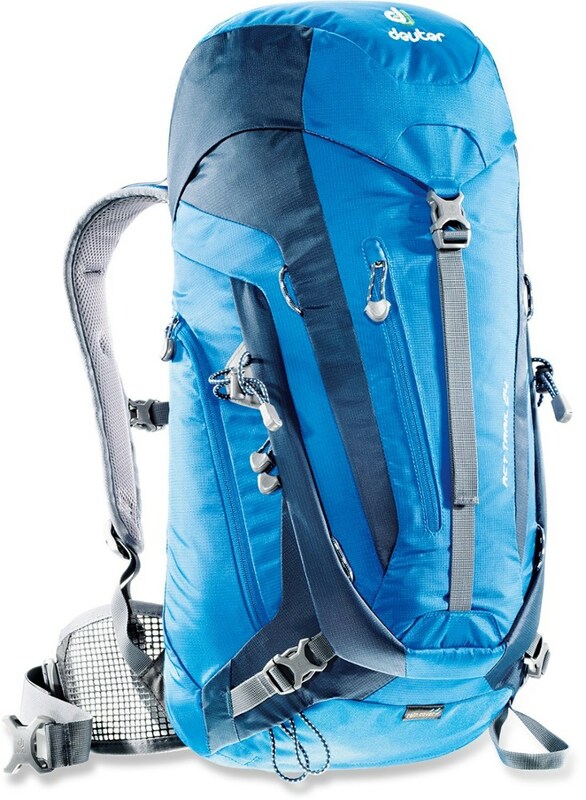 I used it for mountain biking and climbing. It worked well but I learned it was too big. For instance while mountain biking it bounced around on my back and seemed too big. While climbing it restricted some of my movment. 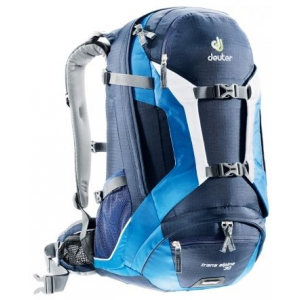 Other than being too big for those activities it is a good school pack and day hike backpack. 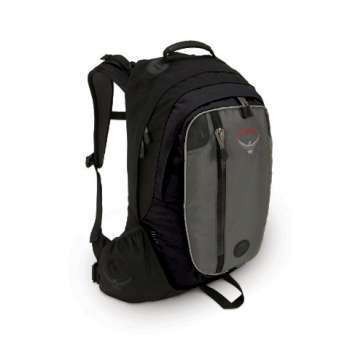 This is a great backpack for school if you are looking for a good bag that is also built to hold a laptop. It holds a 12 inch Apple I-book perfectly, and should hold any laptop under 6 pounds. But anything bigger than that and you would need a different pack. With the laptop in place it will hold an inch binder and a typical science textbook, like a physiology book. If you need to carry more books than this though, you might consider their larger pack, the focus. 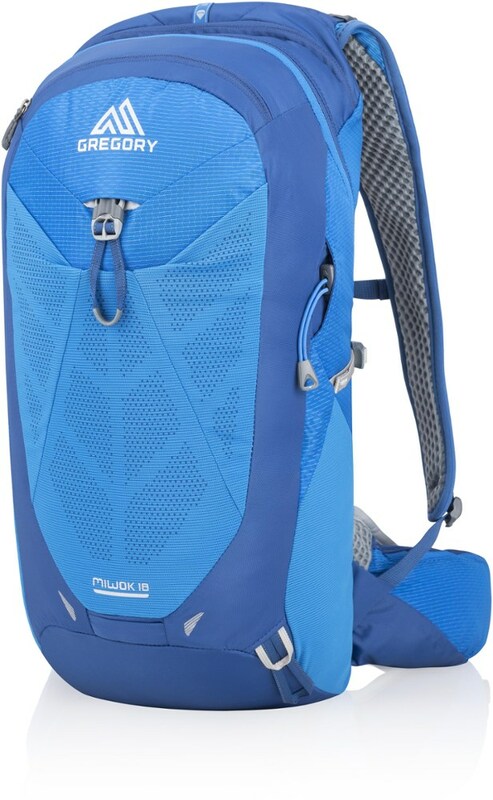 The bag is actually for my wife and this is what she said about it: it is comfortable, great for my laptop. I like the organization pockets. The only thing that I don't like about it is the side pockets are kinda small--can't fit an orange in it. The fit is great and it also has great zippers and a really cool look. The second main compartment has pen holders and pouches to keep all of your school things. The Flux has been discontinued. 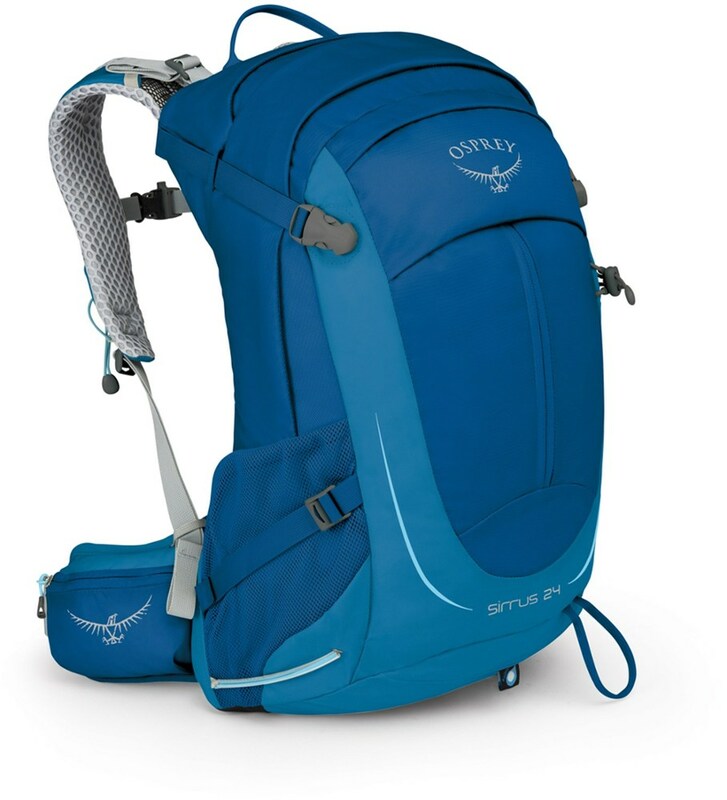 The Osprey Flux is not available from the stores we monitor. It was last seen September 12, 2008	at Moosejaw.